Mr. Varma was an ambitious middle aged software industry professional. He was a careful investor and risk averse. While he was technologically savvy and dreamt big for a luxurious lifestyle, there was something that put him in the rear seat. Wondering what it could be? It was the fear for investing in mutual funds. Does this strike a chord with you? Have you heard people say, “I’ve lost money in mutual funds” and kept yourself at bay from investing in mutual funds? It’s time that you re-think! 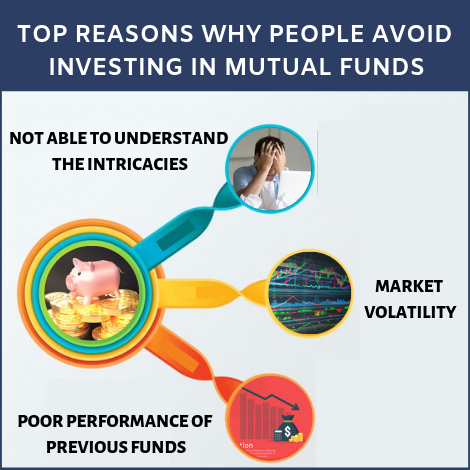 Let’s analyze some of the reasons why people distance themselves from mutual funds and how we can overcome them. On most occasions, potential investors stay away from mutual funds due to the lack of awareness about the product. The conventional methods of bank deposits, insurance take precedence. Despite the advertisement and promotional campaigns by various asset management companies, the hesitation towards newer investment strategies is driven by unawareness and fear of unknown. Mutual fund is no child’s play. It is associated with a lot of procedures and requires thorough understanding. To suit specific needs, the market has a wide array of mutual fund schemes from which an investor can choose. 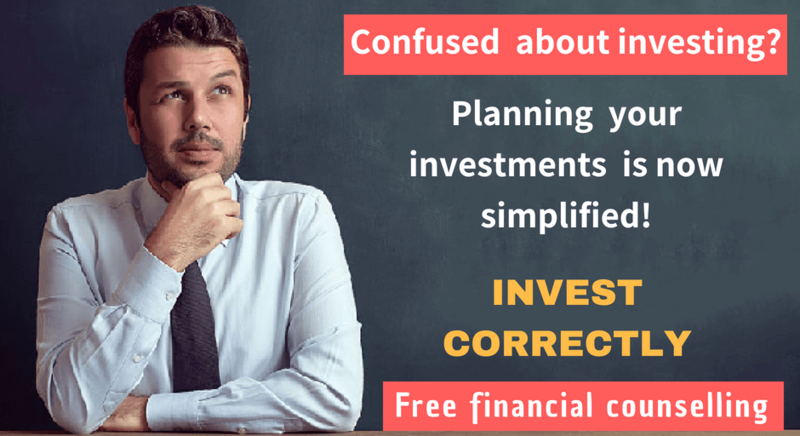 Analyzing the intricacies of these mutual fund schemes before investing is a cumbersome process for a layman, who would then tend towards traditional investment options such as post office or bank savings. This is one of the key attributes of mutual funds that wards away people from it. History gives totally a different idea. For the past 20 years, the returns achieved through equity is (based on an average of 1 year rolling) about 11%. If you look at the same data for the past 10 years, it is approximately 17%. No fixed plan could achieve this much growth in the long term. Be assured, equities are the best option to invest as they do beat inflation in the long run. Most of the investors have inhibitions about the stock market and its oscillating tendencies. They believe that mutual funds are primarily equity oriented funds and its returns fluctuate like the share market. They are unaware that there also exists debt related or hybrid funds which strike a balance between return and safety. Also, mutual fund investment involved investing in gold exchange-traded funds, fixed funds, short term debt funds and funds that balance your investment. During times of market becoming unpredictable, your best cushion could be mutual funds, if disciplined investment plans are chalked out. On most occasions, investment strategies are finalized based on recommendations from family/friends. If one of them suffers a loss, potential investors feel a sense of fear and isolate themselves from mutual funds. We need to analyze the root cause of such losses to decide the best course of action. As it is often said, “investment decisions should be made from the brain rather than the heart”. A possibility of one loss doesn’t mar the probability of returns of other mutual fund schemes. What can be done to move on with mutual fund investments? If you want to buy any product, what do you do nowadays? Check websites and read related comparisons before deciding, right. See, marketing strategies have evolved from door-to-door marketing to social media marketing. If the companies just struck with ancient methods just because they do not understand how the social media works, growth in this globalized era will be tough. Likewise, it is important to understand the intricacies of how mutual funds work and start investing in it. 1. For the first time investors, mutual funds offer short term debt funds to pilot test your investment model on mutual funds. 4. 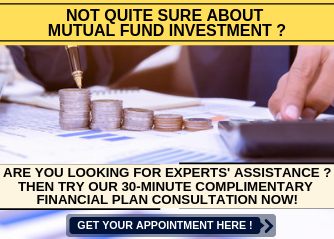 Learn about the benefits mutual funds bring in that include but not limited to broadening possibilities, periodic liquidity, professionally managed combined instruments, ability to invest in larger projects, well regulated through SEBI. As goes the popular saying,“Life is not a bed of roses” and so is mutual fund investing. There is no one right strategy to invest and depends on the risk tolerance, age and goals of the individual. The popularity of mutual funds can be seen by the number of investors opting for mutual fund schemes over several years. I agree that the system to invest in mutual funds is a bit complex and involves paperwork, etc., Will you shy away from accepting a good paying job just because they ask you to complete formalities like filling up forms, undergoing medical examination or an interview? You do follow these things and then only get into a job, right. In the same way, by spending quality time with the investment advisor to understand how mutual funds work will help gain a huge from your investments. Previous Previous post: How to get better investment returns than your friends or others? 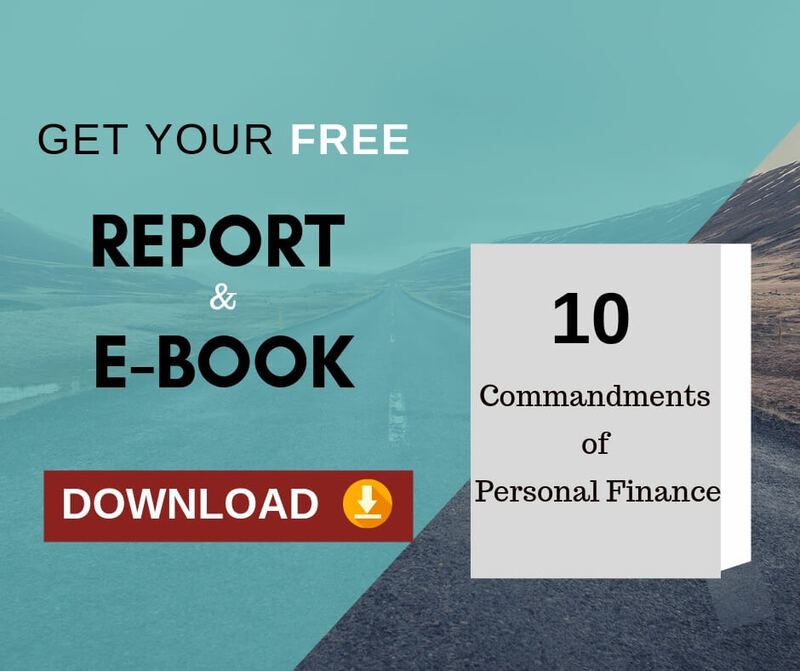 Next Next post: How healthy your personal finance management is?